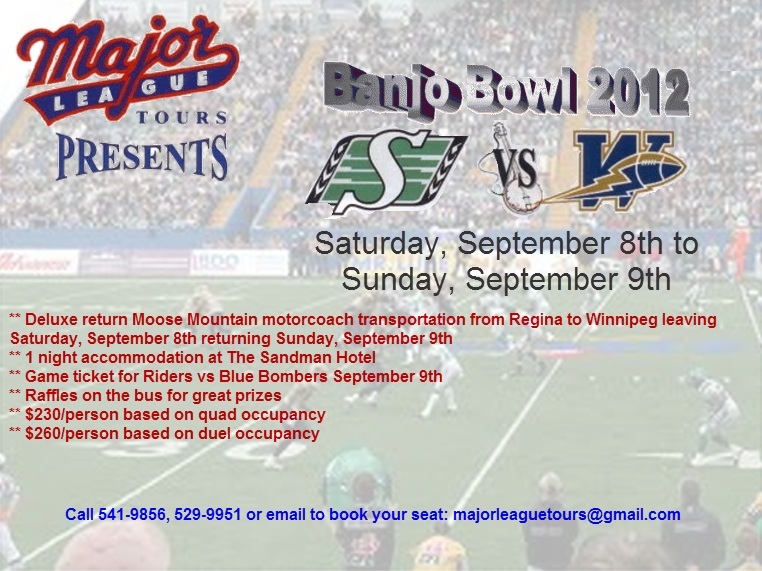 Before you know it September will be upon us so if you are considering going to the Banjo Bowl this year now would be a good time to start making plans. Our friends at Major League Tours make planning easy (which is great if you are lazy like me). Their packages include transportation, hotel and tickets to the game for a price you just can't beat.